Haunted ships have been a fascination of the human mind ever since man inhabited the seas. One of the most famous ghost ships that boast paranormal experiences, real paranormal activity and scary true ghost stories is the Alkimos; located on the coast of Western Australia just north of Perth. She was one of 2751 American liberty ships built in Baltimore USA, 1943 during ww2. When tipped into the cold waters of Baltimore, she underwent a name change that automatically gave her a jinxed reputation. Leased to the Norwegian Merchant Navy as a new vessel, she set to sea under the name Viggo Hansteen as part of the daily support convoys across the Atlantic. She was dogged by rumours, of construction workers having been welded between the ships plating during construction. Dogged by numerous unexplainable mechanical faults and repairs, crews started reporting paranormal activity on board while the liberty ship mysteriously dodged U Boat torpedoes as sibling ships abreast took numeerous hits and sinkings. In August 1944 a mysterious murder suicide aboard the world war two merchant ship was hushed up from public knowledge. 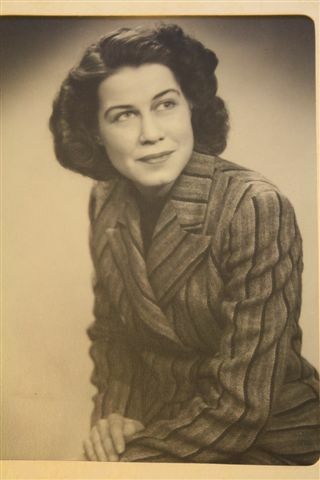 The ship’s wireless operator, one of the many brave Canadian women in WW2, was fatally wounded by the Norwegian gunnery officer before turning the gun on himself. The secrecy of this event virtually remained as such until the research of this book. Post war, the 2 year old liberty ship was unarmed and eventually sold to a Greek shipping company. It was again re-named to the Alkimos. For the next 18 years up to 1963, the paranormal activity continued. Various crews continually came and went, many terrified by real ghost sightings and frightening experiences. The ship died as she existed . In May 1964, on a windless and dead calm sea at sunset, she mysteriously ran aground without any form of power or human control. She broke her back and ruptured upon a submerged limestone reef outcrop. The sea flooded within her as she groaned into her final death throws. 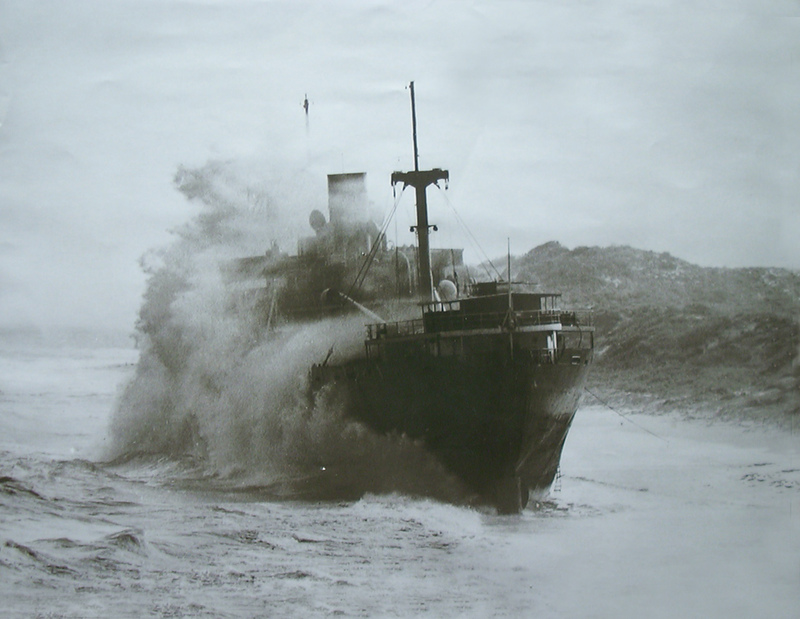 The Alkimos was declared a derelict shipwreck. For the next 40 years she existed as a landmark and rusted away from the relentless pounding of the Indian Ocean. Uninvited guests who dared venture aboard suffered the consequences. There were many reported injuries, strange disappearances and even deaths associated with the old liberty ship. Today, the 21st century city named ‘Alkimos’ is situated abeam the wreck site. There are still reporting’s to this day of paranormal activity on the beach adjacent to the wreck of the real ghost ship. 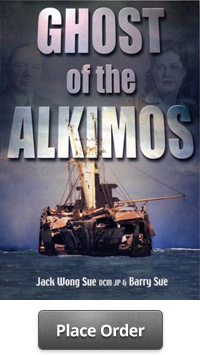 Readers both local and overseas are attracted to reading our Australian bestseller book Ghost of the Alkimos as they acquaint themselves with real ghost stories about a real ghost ship that lies beneath the waves offshore. Purchase your copy today and have it delivered to your front door.